Only 15 cases of cervical cancer (0.5 percent of all patients) were reported -- most in women older than 30. "Dr. Kyrgiou's findings from her recent study confirms what most gynecologist have known for a long time -- that CIN 2 often regresses and does not necessarily require treatment, especially in young women," said Dr. Adi Davidov. He directs gynecology at Staten Island University Hospital in New York City. "Many gynecologists are already treating CIN 2 conservatively," he noted. 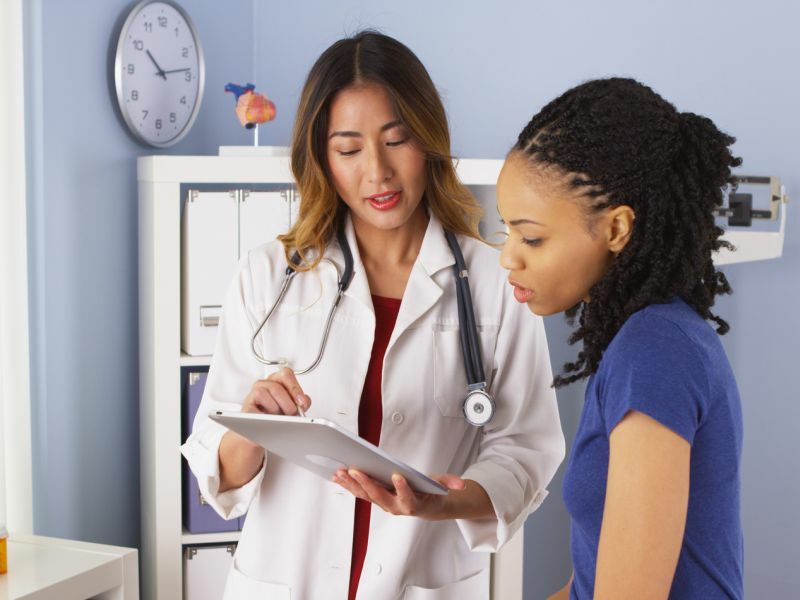 "The American Society for Colposcopy and Cervical Pathology actually has guidelines that if a young patient has CIN 2 she can be observed without treatment." The new study "gives us confidence" to recommend observation (and not treatment) in these cases, said Dr. Mitchell Kramer, chair of obstetrics and gynecology at Huntington Hospital in Huntington, N.Y.
"Having said that, it is important that a physician review all options and information about this issue, so the patient can make an educated, informed decision about treatment they are comfortable with," Kramer added.